Reviewed for British film journal, Sight & Sound, March 2017 issue. Developing alongside cinema in the twentieth century, recorded jazz, like film, epitomised art in the age of mechanical reproduction. The two art forms complemented each other too. 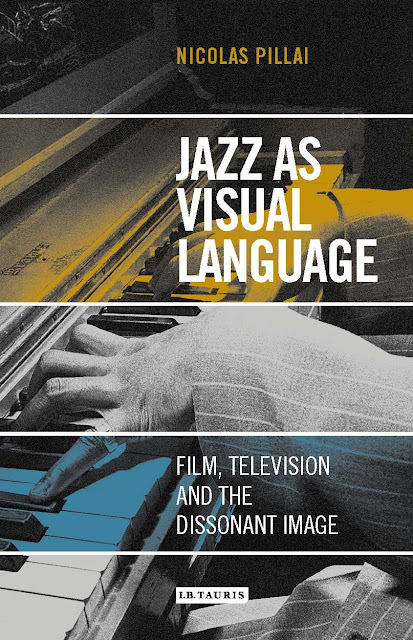 “Jazz was never just a music,” Nicolas Pillai claims in Jazz as Visual Language, “live performance promised spectacle.” In this regard, cinema helped us to better understand jazz; to see Thelonious Monk playing for instance, the gestures made with his elbows and feet, is a fundamental part of the jazz experience. 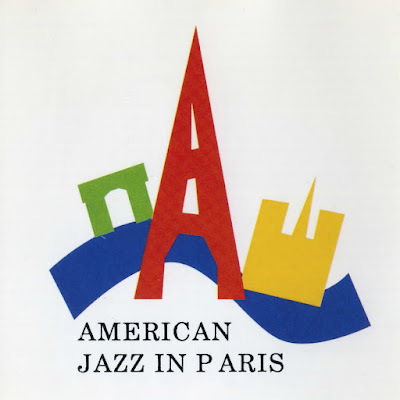 Jazz has seen its own period of auteur theory – Duke Ellington being its Orson Welles; Lester Young its Jean Renoir and bebop its nouvelle vague. Some recent studies, however, are shifting the emphasis away from such personalities. A camera might be considered as essential a performative element as a saxophonist.